Time is money, especially when it comes business. A little downtime may not seem like a lot in the long run, but every second a site is down is a second customers can’t access it. To keep small businesses covered, top hosts like Just Host and iPage provide around-the-clock support with immediate access to troubleshooting and repairs. From morning to night, users can always reach out with problems or questions. 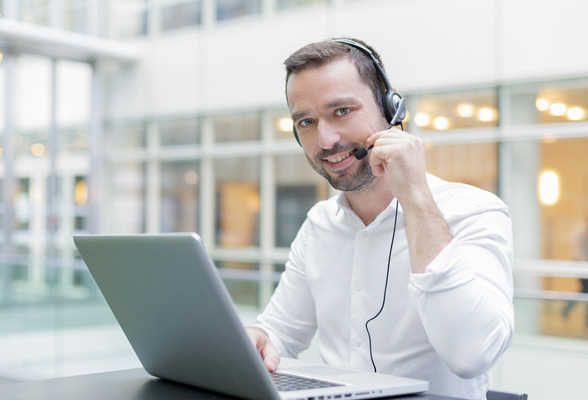 Hosting support comes in many forms, providing the freedom to pick up the phone or watch a few videos. In the support services battle, both iPage and Just Host have a lot to offer. A phone call is usually the easiest way to address problems, and Just Host and iPage don’t disappoint. When users call, someone will be there to answer. iPage promises effective phone support, and real people answer all calls at all hours of the day. Wait times are low, with well-trained agents available to handle questions quickly. Just Host also promises qualified team members and 24/7 access. However, wait times are frequently reported, keeping users impatiently on the phone instead of tending to business. When available, agents are friendly and helpful, but delays in service put iPage ahead in this category. For non-urgent assistance, email can be a great way to send a quick message. iPage offers a ticketing system that allows all registered users to file help desk tickets organized by urgency and issue type. Just Host, on the other hand, recently terminated its email support program in favor of web chat and phone calls, making iPage the default winner in this category. As a disruption-free alternative to phone calls, iPage and Just Host both offer web chat capabilities. With one click on the support page, business owners can make connections with live agents, explain problems, and get step-by-step feedback. Just Host’s page is thorough and detailed, requesting a name, category, domain name, and a brief description of the issue at hand. Any wait time is communicated at the top of the screen, and live agents answer all queries in the order they are received. iPage’s chat page is similar, but less detailed. Getting started is easier - only a name is required - but there is no guidance on wait time. While live agents address all issues as quickly and professionally as possible, iPage’s limited interface gives the win to Just Host. A picture may be worth a thousand words, but it’s fair to say that video is worth much more. In the website design and hosting space, a video can simplify issues, clarifying difficult concepts and guiding users step-by-step through challenges. iPage offers an extensive library of video tutorials, with hundreds of options covering everything from email to account management. Just Host also offers video guides with 17 available in total, covering basic topics like how to check email with Gmail and transferring an existing domain to Just Host. However, these videos do not touch upon in-depth content like iPage does, leaving customers with limited resources for more complex problems. When it comes to video, iPage wins hands down. If you want to try do-it-yourself troubleshooting, access to a thorough knowledge base is a must. 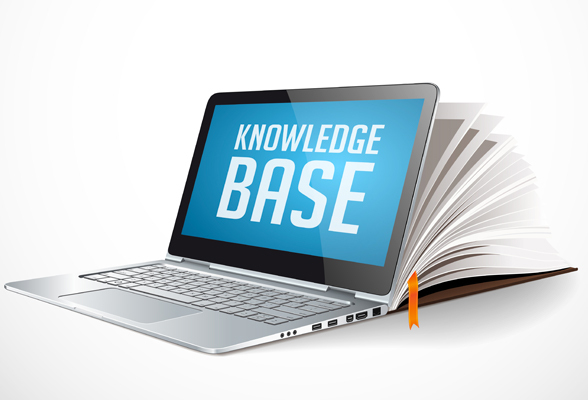 The iPage knowledge base offers hundreds of articles organized by category, including account management, online security and premium hosting. A search bar is also available at the top of the Support tab, allowing users to search by keyword for more results. 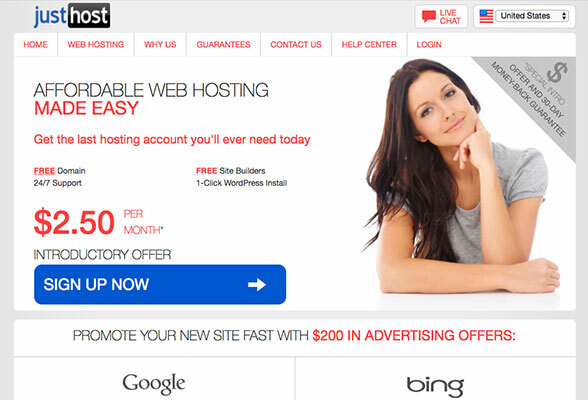 Just Host offers over 500 articles within its knowledge base, on topics ranging from email setup to host server names. Content can be filtered by options like relevance, most viewed and most helpful. However, there is no organizational system in place, and a keyword search is the only way to identify relevant articles, making it challenging for users in need. In this category, iPage’s well-organized database is the winner. Not all DIY website owners are pros when it comes to operating and maintaining a website, but access to user guides can help. iPage provides a comprehensive user guide database in addition to its knowledge base and help center data, walking users through the basics of owning and operating a website. Covering info like using a domain name and setting up email, iPage makes it easy to get started, no matter your prior experience. Just Host does provide many documents that offer instructions and guidance, but they do not offer true user guides. Tutorials and guidance are not organized in a clear fashion, leaving users to search the archives for necessary instruction. For both ease of use and content, iPage wins here too. Keeping an eye on your website 24 hours a day, seven days a week is a challenge for any small business, but Just Host makes monitoring easy. 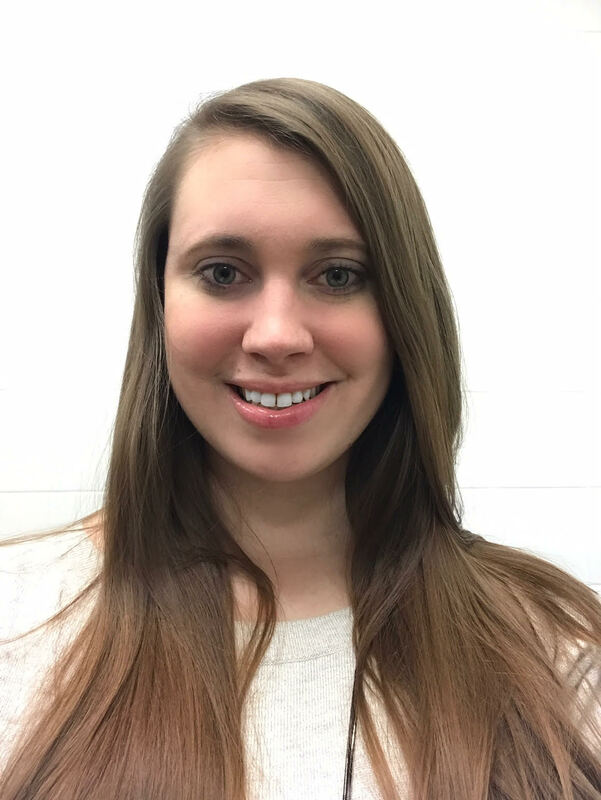 As a part of its uptime guarantee, Just Host boasts internal monitoring that checks each site continuously for outages and addresses problems as soon as they arise. Despite a solid uptime percentage, iPage doesn’t offer guarantees or monitoring promises. To catch errors as quickly as possible, users need to perform their own monitoring and must manually alert the help desk when outages occur. Access to support is key in hosting providers, and Just Host and iPage perform admirably. They both offer phone, email and chat access both day and night, so users can reach out with questions, problems or feedback. Both hosts boast friendly team members and fast response times with robust help centers full of information. However, there are no true ties in website hosting, and the win here has to go to iPage. 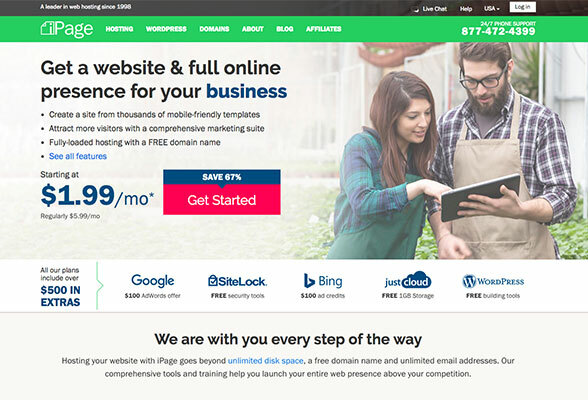 With slightly better support features, including email help tickets and prompt responses, this low-cost website host provides excellent resources to subscribers. Learn more about these top customer service providers with our extensive hosting reviews.